If you are interested in riding motorbike by yourself, then you will have a good price. Please don't hesitate to contact us via email. 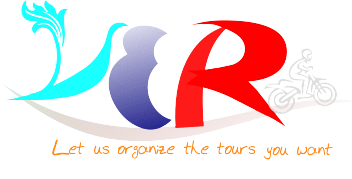 We will organize your tour as per your request. * If you are an experienced rider (have license or not), you want to ride your own motorcycle (Self-riding), please let us know ! * If you are a group, we will have a best price for you. * The prices are listed above apply with a group from 2 people to up.